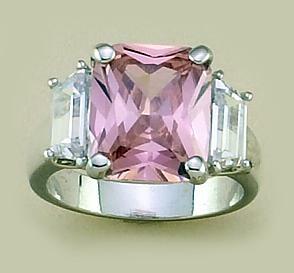 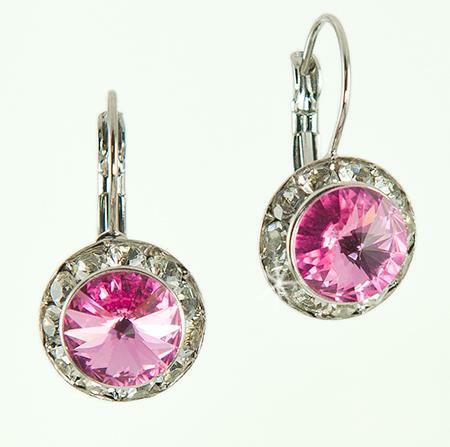 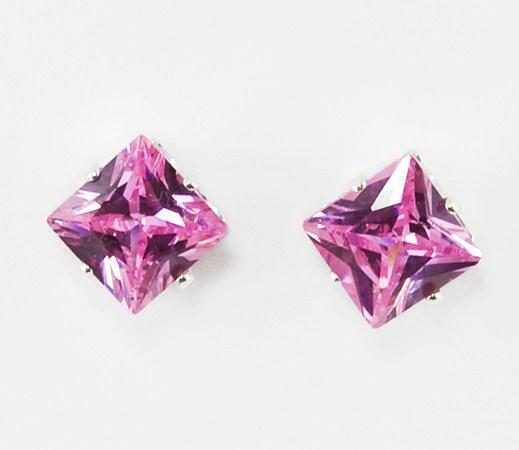 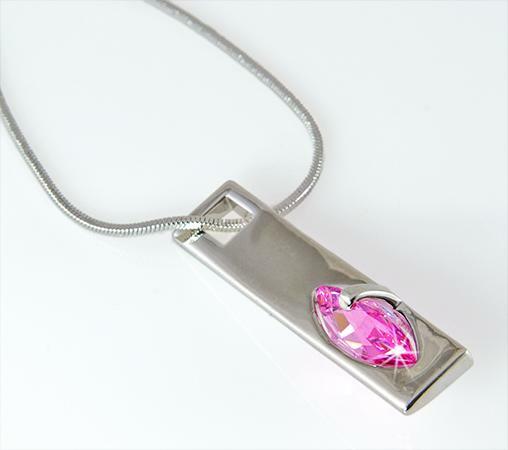 Beautiful 2-Tone Pink CZ (5 crt.) 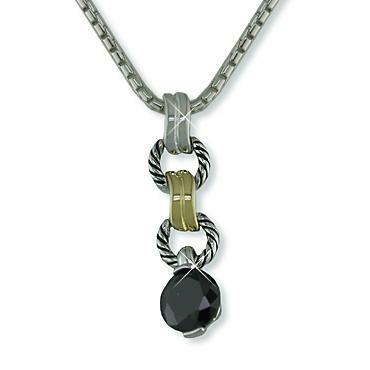 Yurmanesque pendant comes on a silver rounded box chain (16 inches with 2-inch extender). 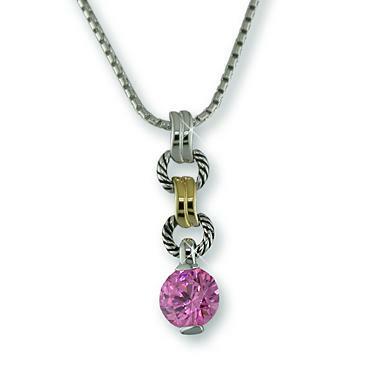 Available in Pink, Black or Topaz (please specify color whe ordering).